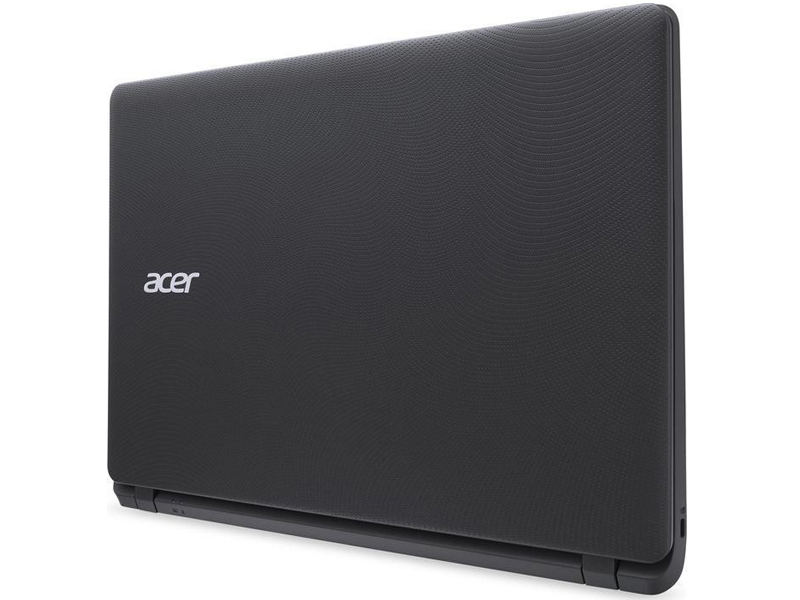 The Acer Aspire ES1-512-C8JU is an entry level laptop of the Acer Acer Aspire ES1 Series. 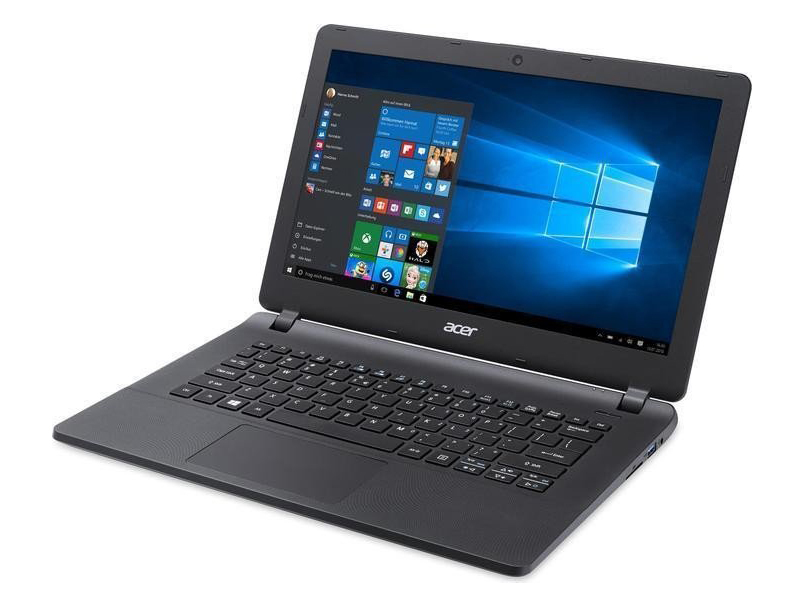 It features an Intel Celeron N2840 2.16 GHz dual core processor, 4 GB DDR3 RAM, an Intel HD Integrated Graphics (Bay Trail) and a 1 TB hard disk drive. 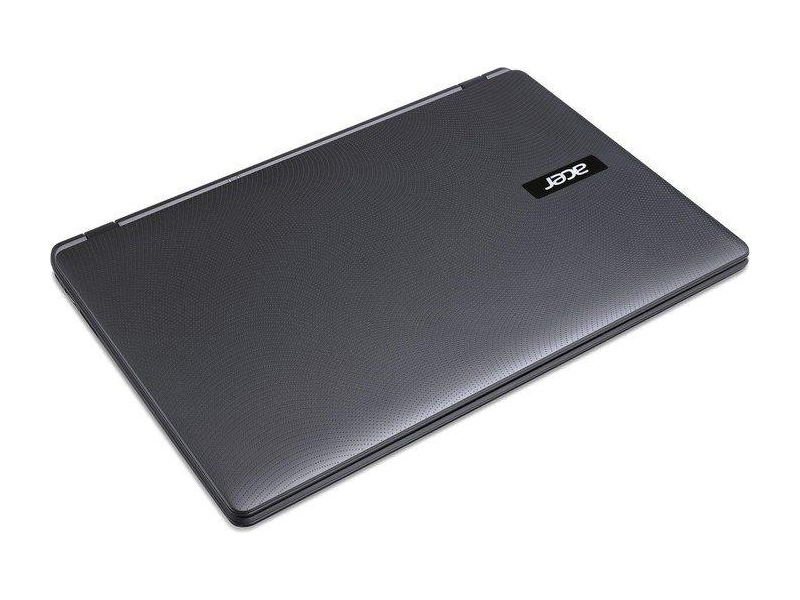 The laptop measures at 38.16 x 25.8 x 2.61 cm and weighs starting at 2.4 kg. Its 15.6 inch LED display has a glossy surface, an HD resolution (1366 x 768 pixels) and a 16:9 aspect ratio. As Microsoft Windows 8.1 is pre-installed, the device is ready to go upon purchasing. 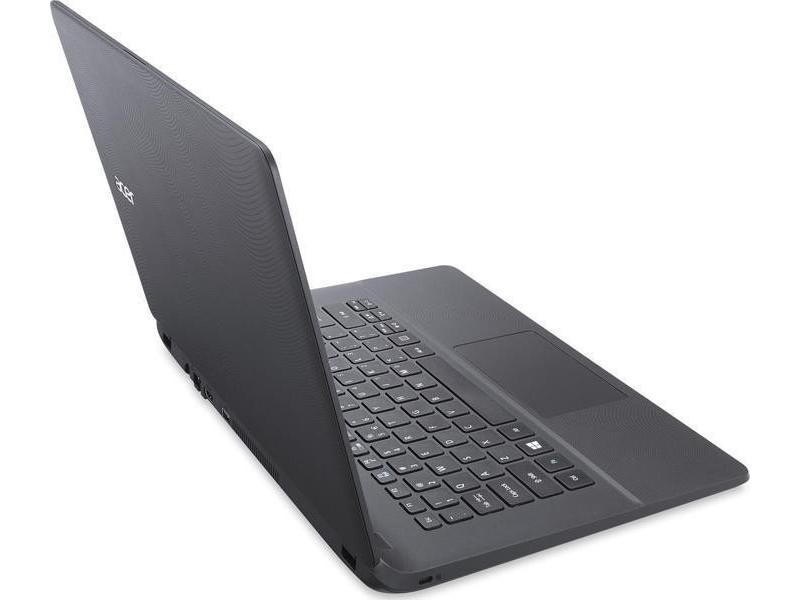 The laptop's 3220 mAh 3-cell lithium-ion battery delivers a battery life of up to 7 hours. The laptop features an integrated camera with a resolution of 640 x 480 pixels and a microphone for video telephony. 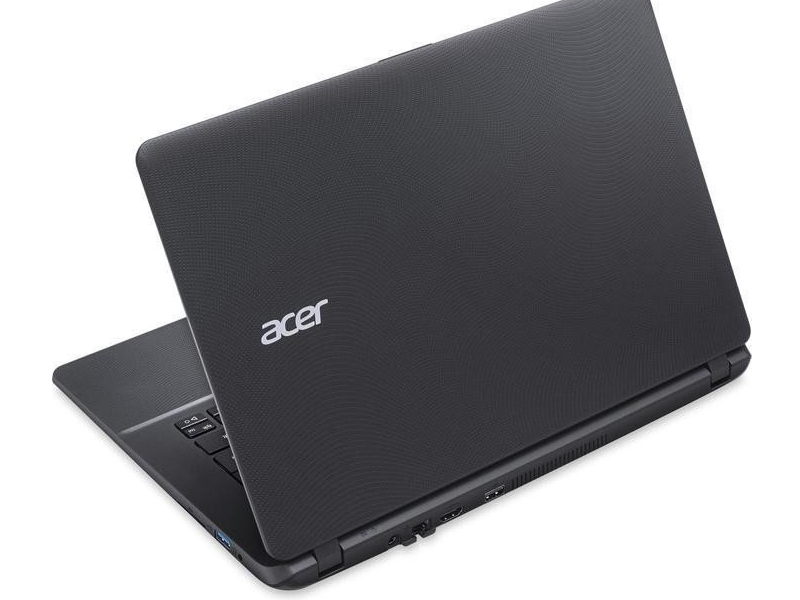 In addition, it comes with a DVD super multi double-layer drive to burn CD and DVD on the go. For internet connectivity, it has a LAN port for Ethernet and WiFi 802.11n for WLAN. As for input/output ports, it comes with an SD card reader, a HDMI port, a USB 3.0 port, two USB 2.0 ports, a headphone/microphone combo jack, and a Kensington Lock slot. 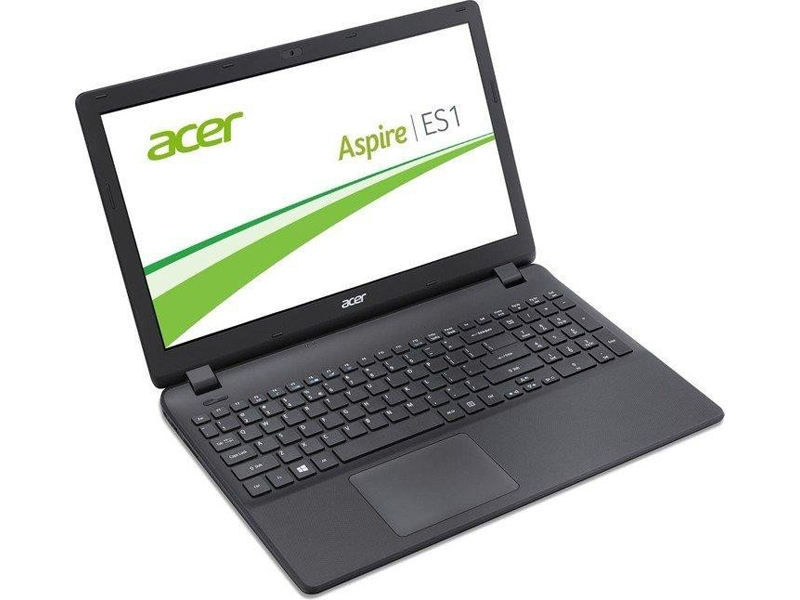 The Aspire ES1-512 could have been a much better laptop but the guys at Acer seem to have hit the right note given how popular the laptop is. I still believe that it would be worth investing a tad extra to get a laptop with a more powerful processor, as the rest of the configuration is more than adequate. 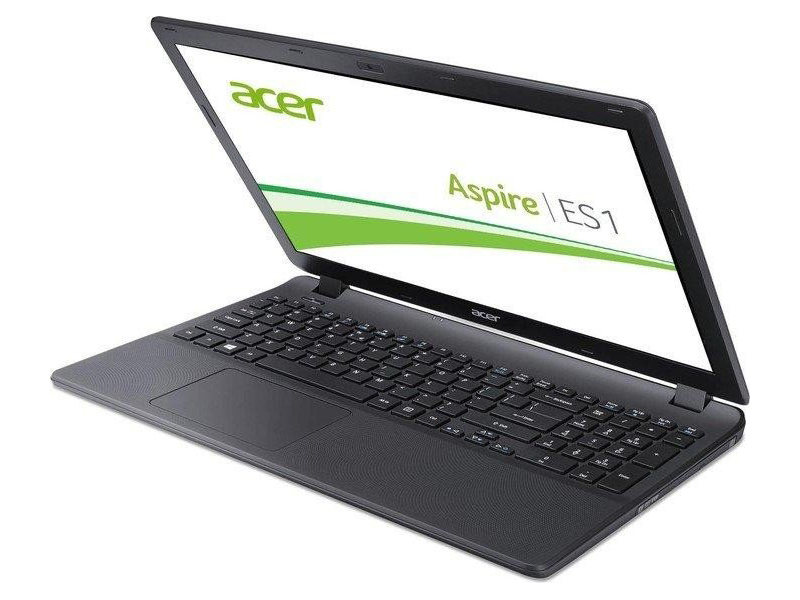 The Acer Aspire ES1-731-C5TV is a laptop with a well-built chassis, which appears strong and stable. 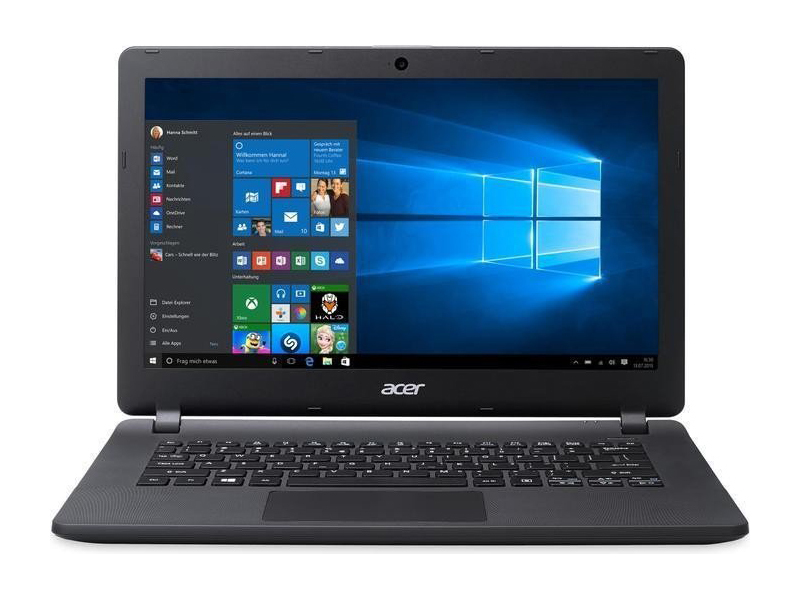 The Microsoft Windows 10 64-bit Home system features a 1.6 GHz Intel Celeron N3150 processor, an Intel HD Graphics, 4 GB DDR3L RAM and a 500 GB HDD with 5400 rpm. 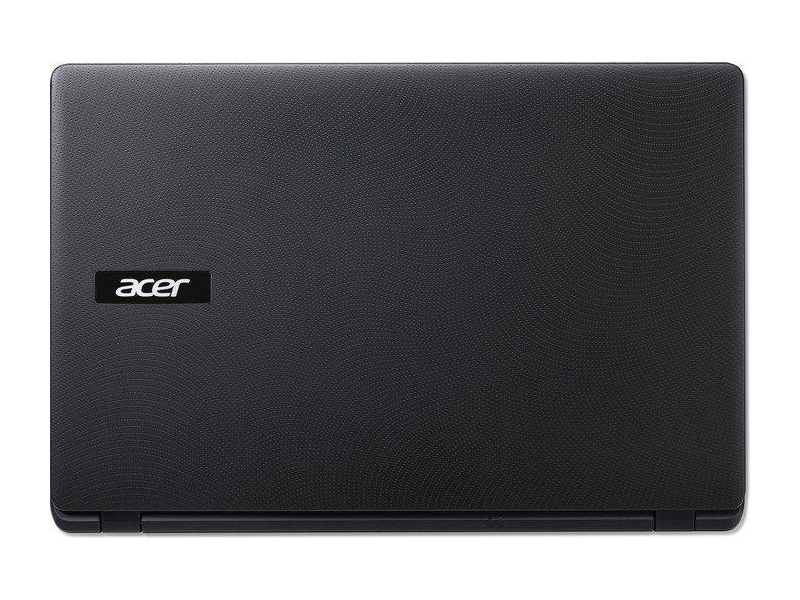 Its 17.3-inch LED display features a resolution of 1600 x 900 pixels. While the display is good and bright, it is glossy and, thus, unsuitable for outdoor work. 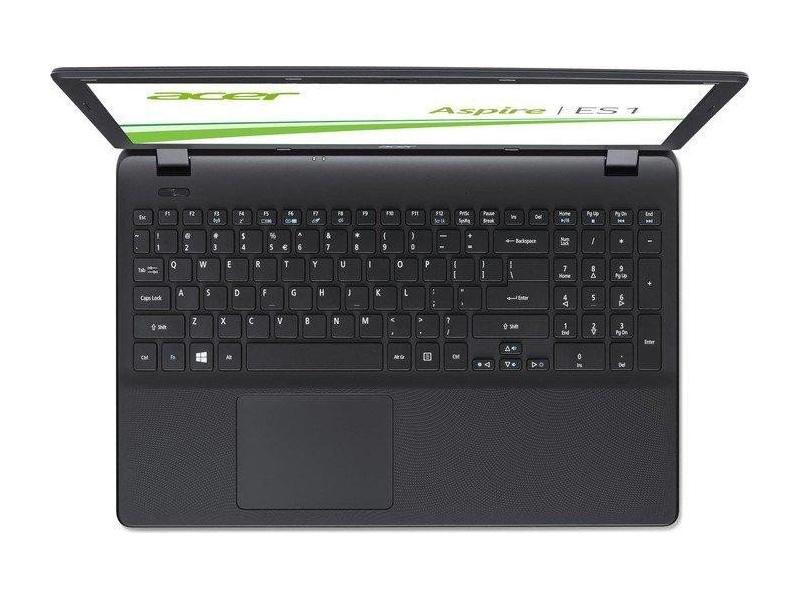 The keyboard is comfortable to type on and the touchpad is accurate, responsive and supports multi-gestures. The connectivity includes two USB 2.0 ports, a USB 3.0 port, a LAN port, an HDMI port, a audio combo jack, an SD card reader and a DVD-RW drive. 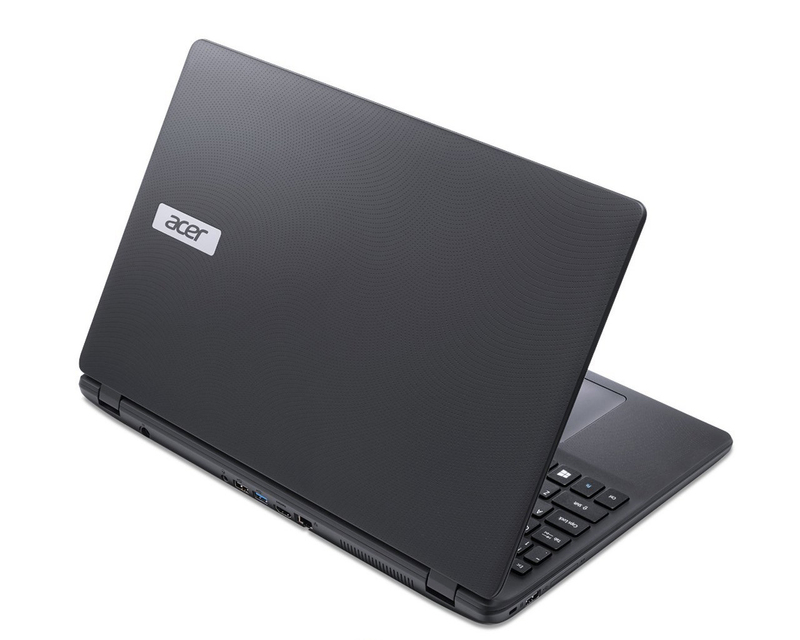 In addition, there are security features such as a security lock slot, administrator password, hard drive password, system password, Wake on LAN and Acer Bluelightshield technology. A 0.3 MP webcam makes video calls via Skype possible. 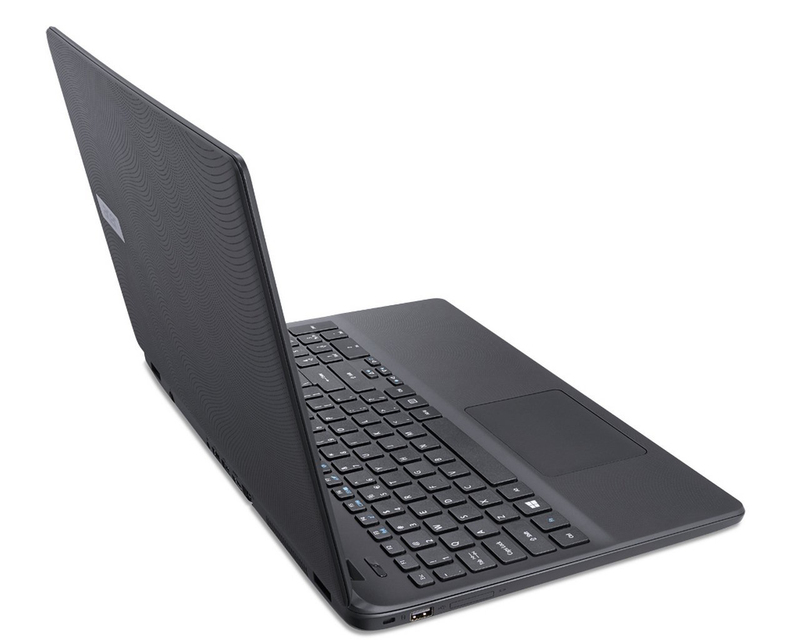 The laptop weighs 3 kg and it has a battery life of up to about 3 hours. 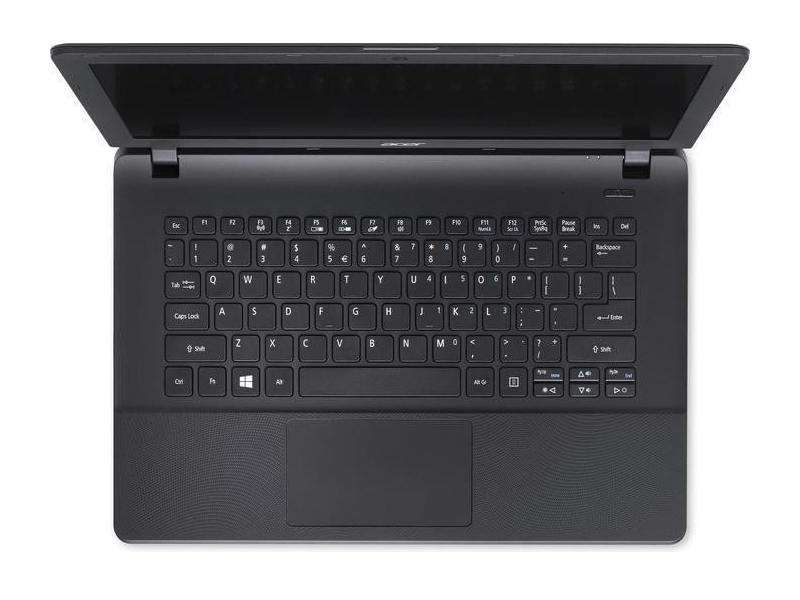 Positive: Perfect for study, work, travel; good connectivity; optical drive; 500 GB of storage; very comfortable keyboard. Positive: Backlit panel; comfortable keyboard; decent hardware. Negative: No optical drive; no USB-C. Positive: Large screen; low price; good connectivity. Negative: Plastic case. Positive: Elegant design; compact size; good connectivity. Negative: Only 4GB Ram; poor display. Positive: Elegant design; decent display; good price. 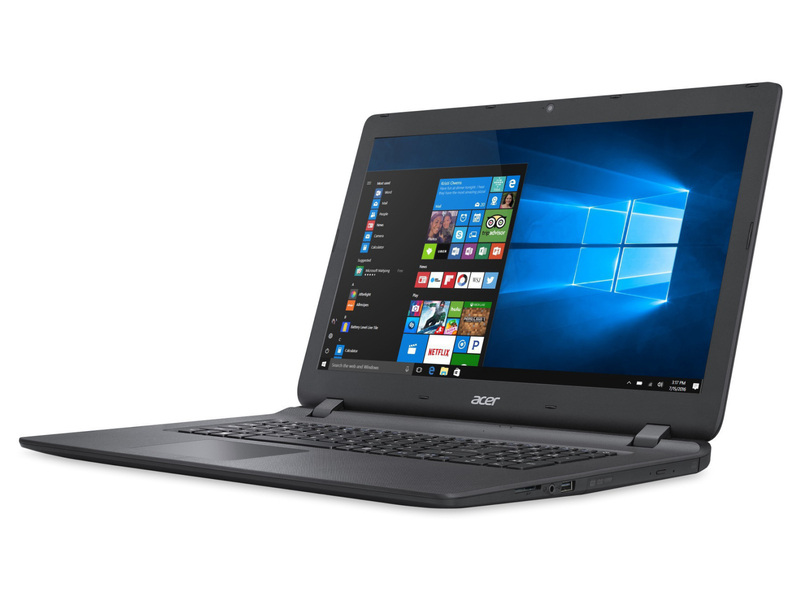 Should you buy the Acer ES11? I’d say yes, if you’ve been looking for a budget laptop for sometime and your requirements are not heavy-duty. 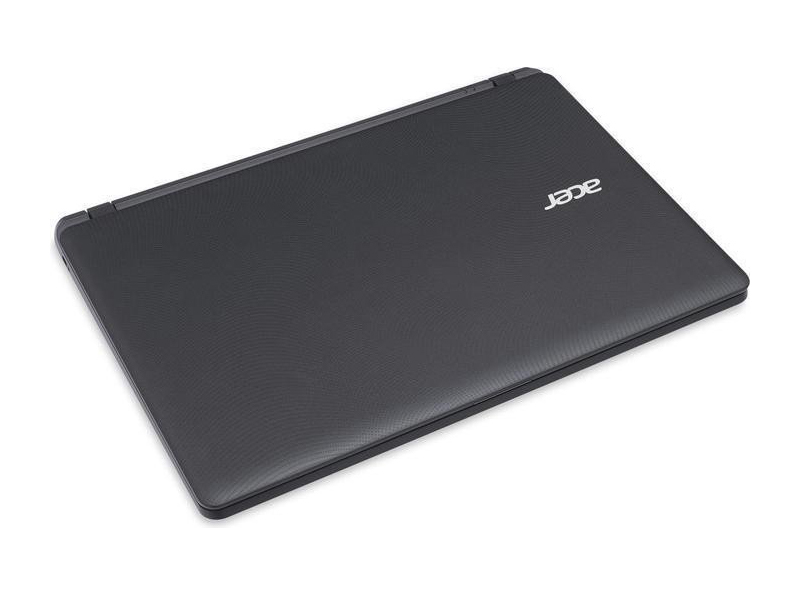 For those who need a laptop to carry out the basic tasks this is good enough, even though it doesn’t have the brightest display or the most powerful processor. In this price bracket there are no perfect laptops. Using any of them involves compromises. 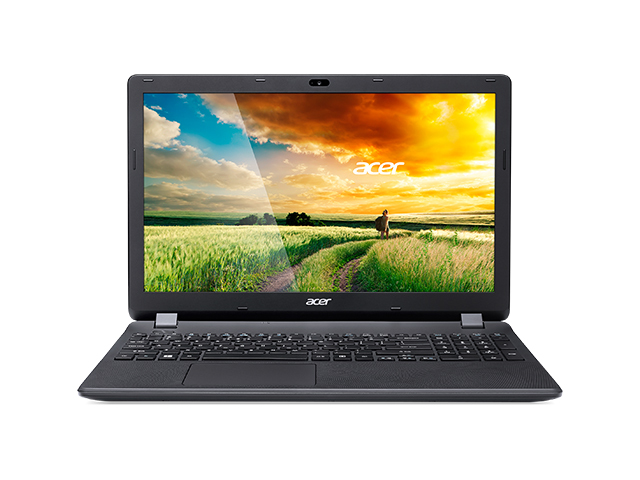 The Acer ES1-132 too has its flaws. But then it also has some good things about it. 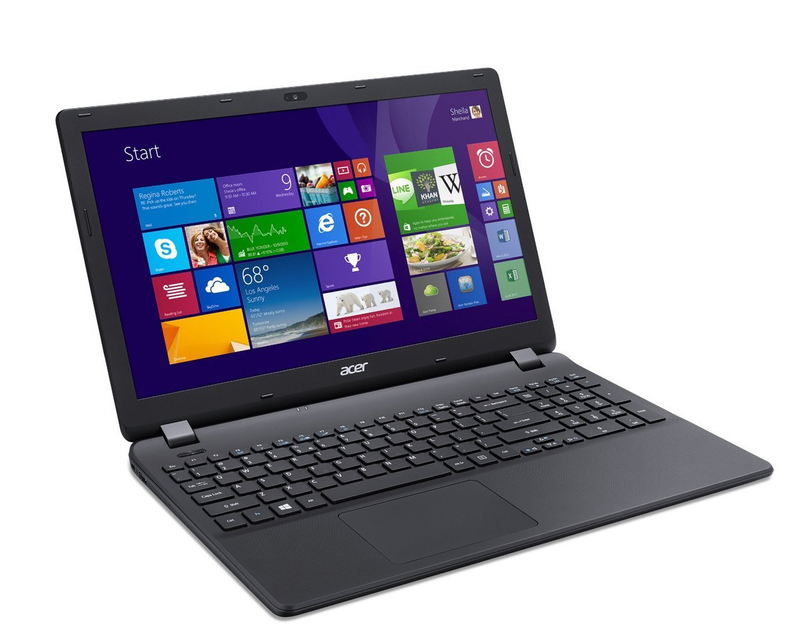 It runs full fat Windows 10, has good build quality and full-size hard disk. Positive: Good price; compact size; light weight; long battery life. Negative: Weak hardware. Positive: Compact size; high portability; lightweight; decent display; excellent connectivity; silent system. Negative: Plastic case; low performance. Positive: Slim size and light weight; decent hardware. Negative: Low performance. Positive: Good price; large screen; nice display; high autonomy; decent processor. Negative: Only 4GB RAM. 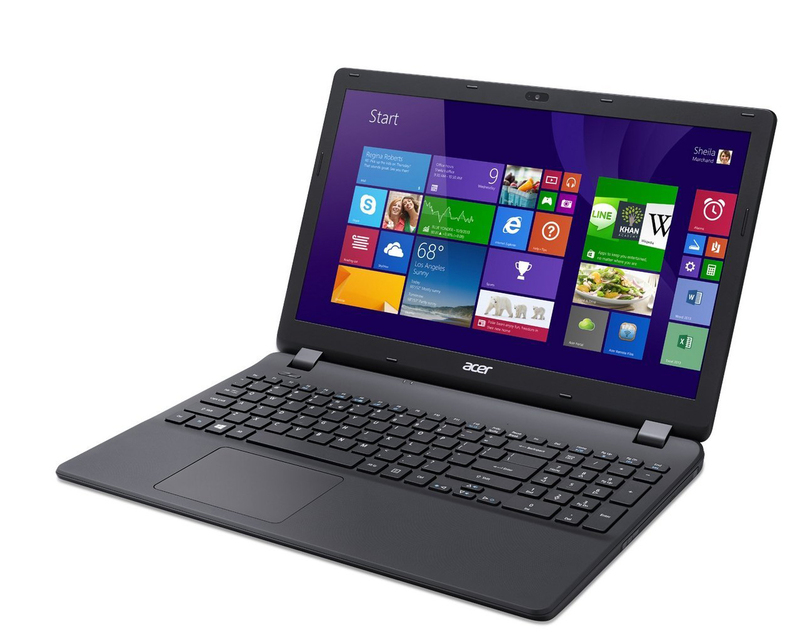 Positive: High portability; powerful hardware; good price. 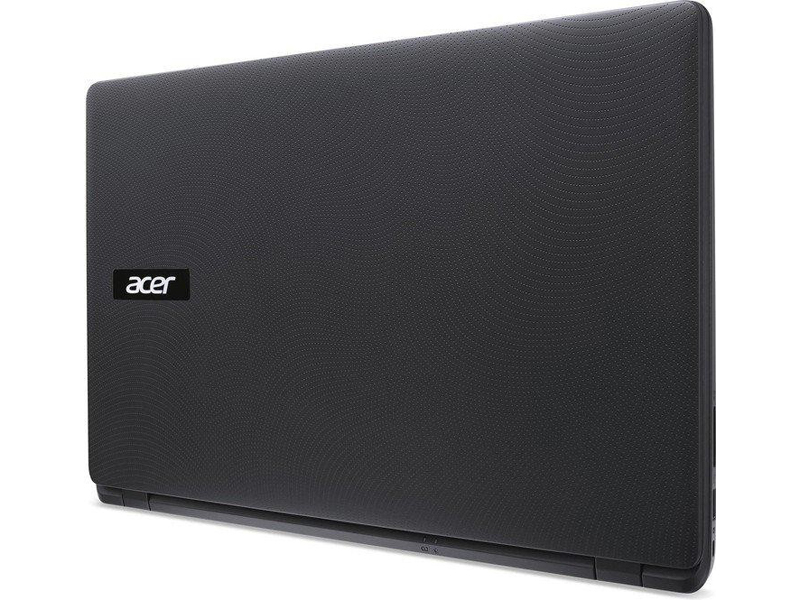 Чем Выгоден Acer Aspire Es1-533? Positive: Good price; nice performance; decent connectivity. Negative: Poor display. 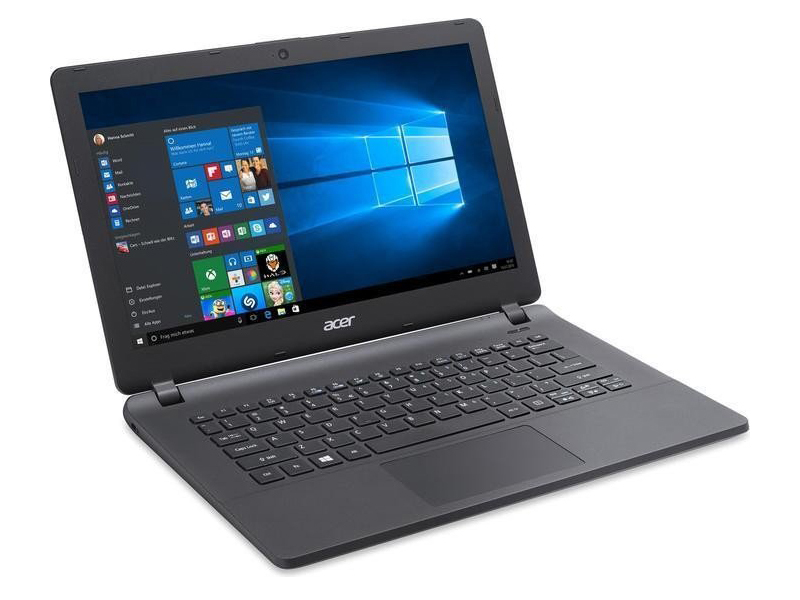 Acer's new budget 17.3-inch laptop features an Apollo Lake processor, plenty of storage and a decent keyboard. 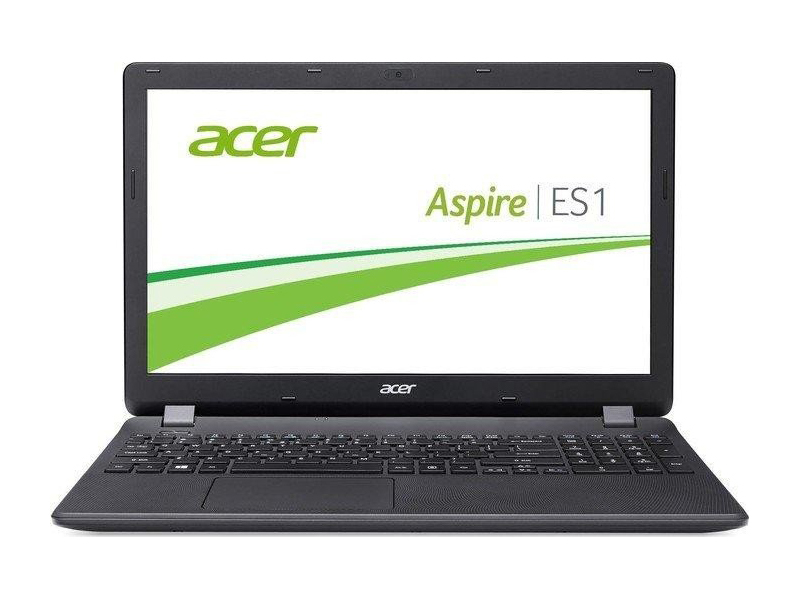 In short, the Aspire ES 17 ES1-732 is a simple office laptop that is suited for home use. An integrated GCN-based GPU with 128 shader units and no dedicated VRAM. It is typically clocked at 400 MHz and paired with AMD E1-2500 "Kabini" APUs. Intel HD Graphics 500: Integrated low-end graphics adapter with DirectX 12 support, which can be found in some ULV SoCs from the Apollo Lake series.Modern games should be playable with these graphics cards at low settings and resolutions. Casual gamers may be happy with these cards. Intel HD Graphics 520: Integrated GPU (GT2) with 24 EUs found on some Skylake CPU models (15 W ULV series).Intel HD Graphics 620: Integrated GPU (GT2) found on some Kaby-Lake CPU models (15 W ULV series).» Further information can be found in our Comparison of Mobile Graphics Cards and the corresponding Benchmark List. 72.93%: This rating is bad. Most notebooks are better rated. This is not a recommendation for purchase.» Further information can be found in our Notebook Purchase Guide.